Come bring your family and experience an hour of FREE holiday cheer with our new and revolutionary robot party reception service! Has your family planned any Christmas activities yet for this holiday season? 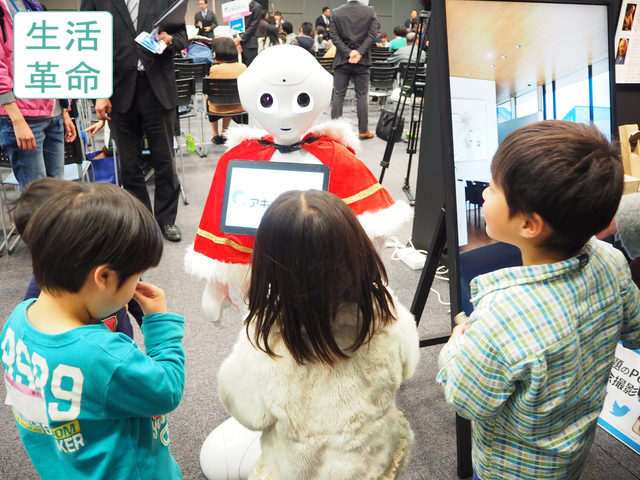 Bring your kids for a fun and festive robot experience they’ll never forget – completely free! Our exclusive upgraded Pepper robot will act as a party host and provide holiday-themed entertainment for your whole family. Get into the Christmas spirit by chatting and playing games with our robot who can talk about anything! 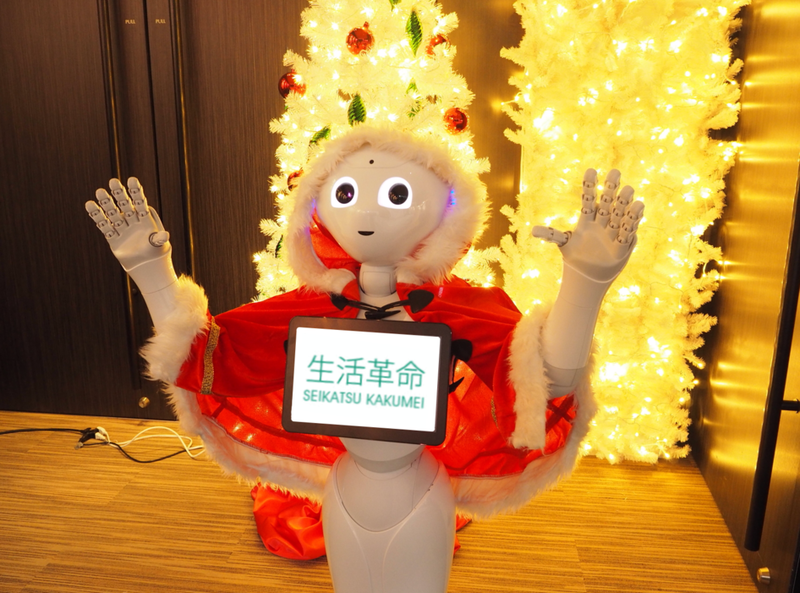 Do you want to experience our English-language robot party reception service while bringing some seasonal Christmas cheer to your family? 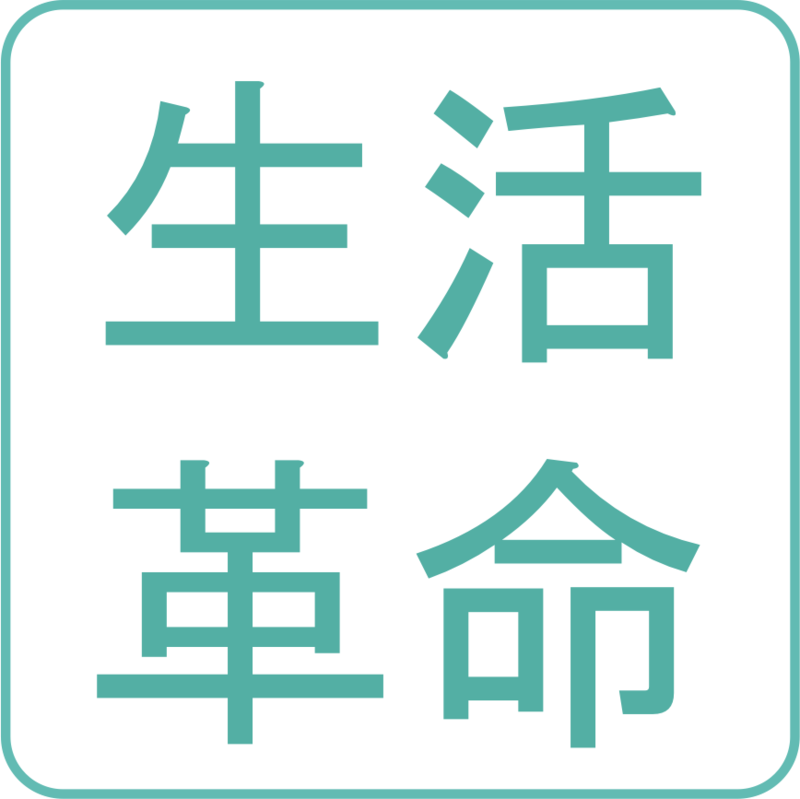 At this event, you and your family can talk and play game with robot in 1 hour. Eating light snacks and drinking tea, you can enjoy light talk with our upgraded Pepper. This experience time is completely free. And there will not be any sales. So, don’t worry. Please apply via our contact form! We wish you’re merry X’mas thanks!